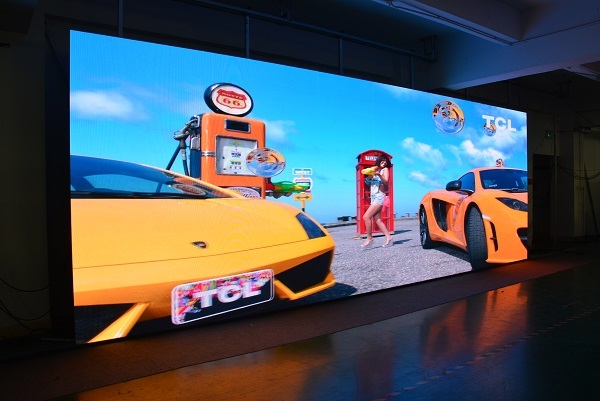 Indoor 480X480mm P2.5 Rental LED Display is also called P2.5mm LED screen or P2.5 LED video wall, it is a high definition LED screen and mainly designed for rental application. 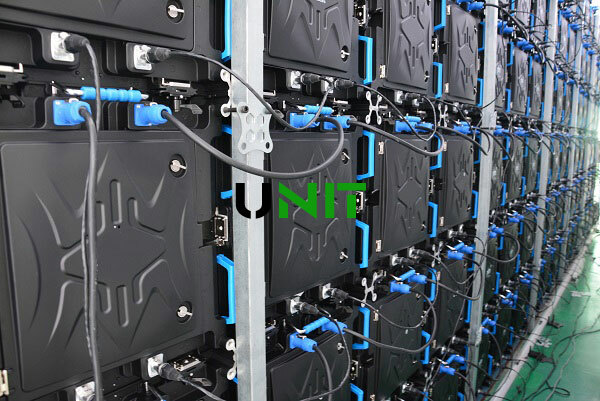 UNIT P2.5 rental LED display is made by high precise die casting aluminum and encapsulated with high quality SMD LED, which make LED display to meet requirement of high refresh rate, high gray level and high contrast. 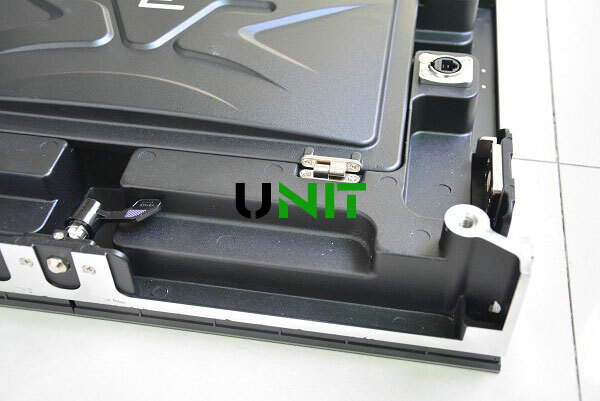 Die-cast aluminum material made with the features of high precise, high hardness and high strength. 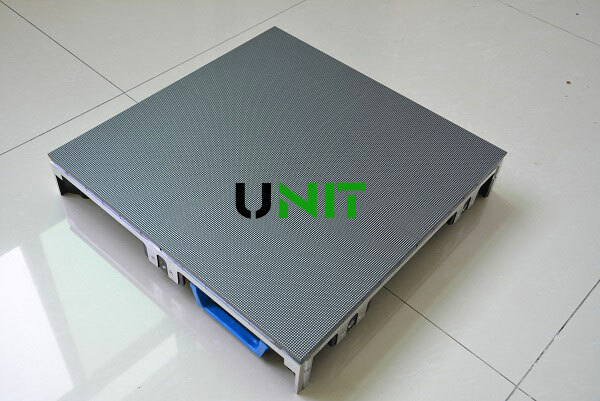 Ultra thin, ultra light weight with 480X480mm and 7kg weight , small cabinet to handle easily, portable and convenient to installation, assembly and disassembly. 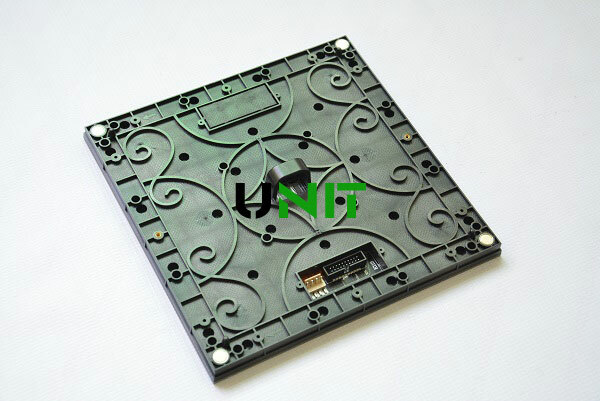 LED display module panel dimension is 240X240mm, the module use unique design with Black SMD 2121 LED lamp Encapsulation, High quality with stable performance. High refresh rate up to 1920hz to realize high contrast, high definition with uniformity color effect. the display is perfect with clear image and visual present. Pure black module mask and SMD2121 LED to make the LED display with higher contrast rate. 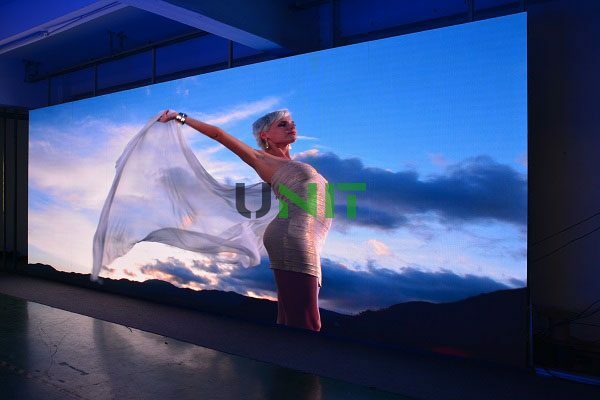 UNIT P2.5 rental LED screen adopts high quality SMD 3in1 LED display panel. 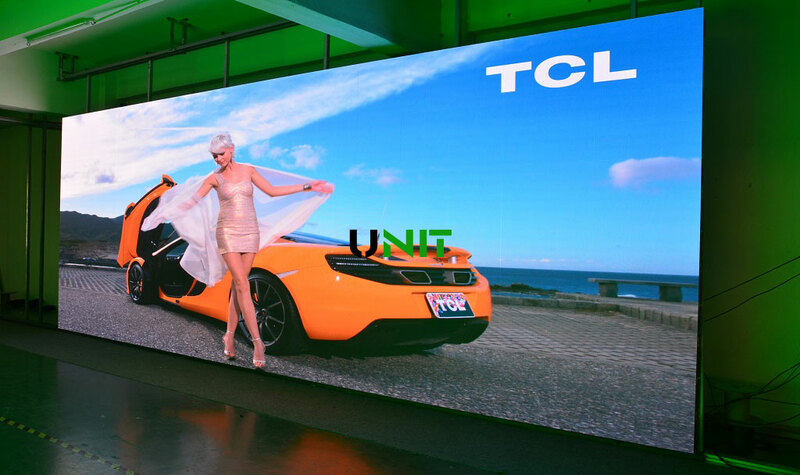 and LED panel use stable and reliable driver IC to make the LED display with excellent visual experience. 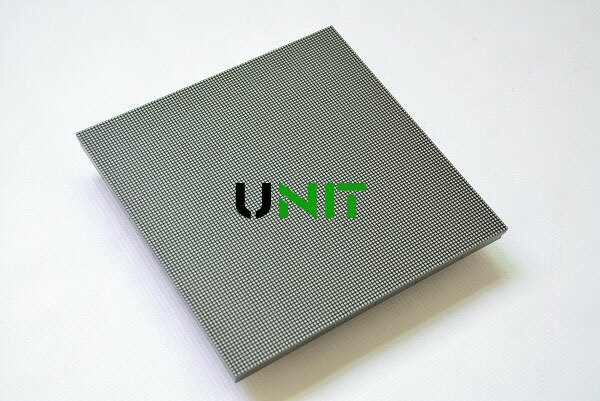 the module size is 240×240mm and the panel resolution is 96X96dots pixel . 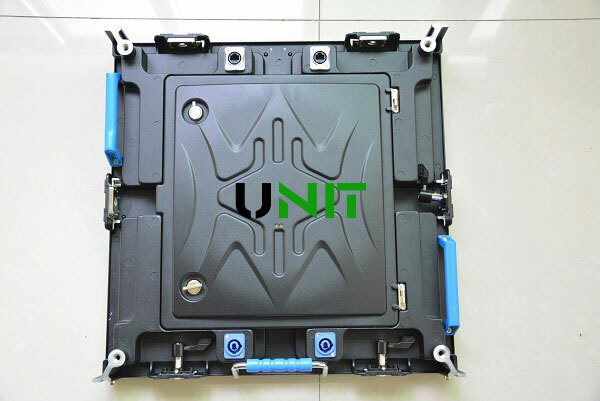 UNIT P2.5mm rental LED display utilize Die-cast Aluminum to design cabinet, the cabinet is ultra thin and light with only 7kg for easy transportation, the cabinet has excellent flatness to make the LED display is amazing. The Cabinet with high protection level IP54, and has excellent seal heat dissipation to make the LED display can cool down quickly without other auxiliary equipment. The cabinet equipped with top band LED power supply to ensure the LED display working well and no noise at all. 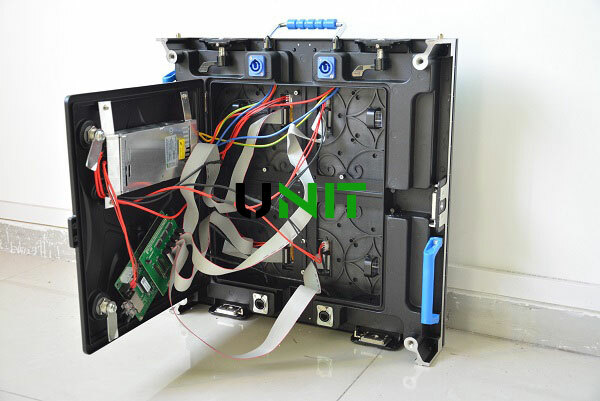 The Cabinet use fast lock desigh to make LED display cabinets can be connected in a few seconds, easy assemble and disassemble, save time and labor greatly. 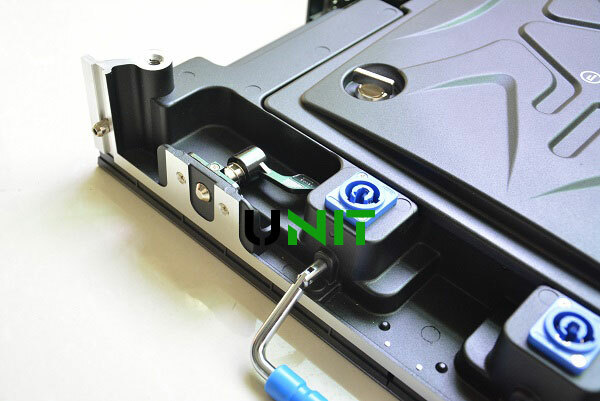 Fast lock, location pin design and more to make UNIT P2.5mm rental LED display seamless splicing, the whole LED display present a excellent vivid image and video to viewers. P2.5mm rental LED display is committed to High definition LED display field, it is wildy used for Stage LED display, High Definition LED display, High Definition Monitoring LED display, advertising LED display, fashion show, shopping center, govement, wedding, Festival event and more.